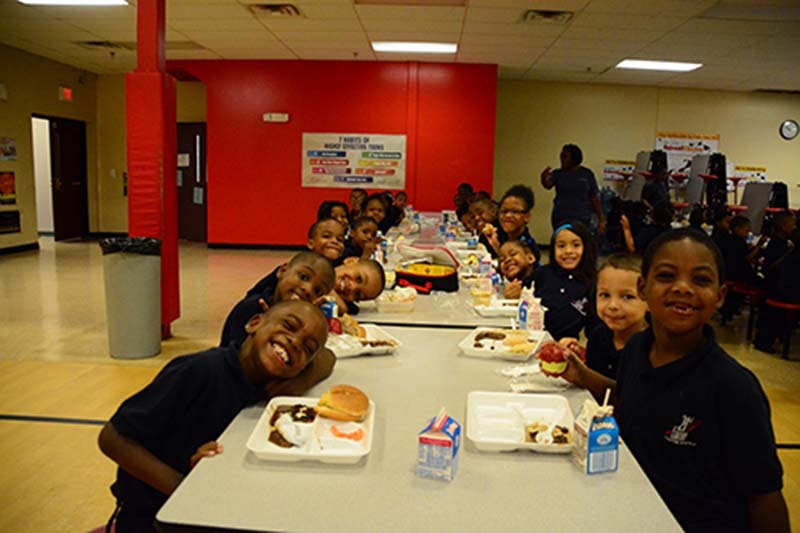 21st Century Charter School at Gary now provides a Free Breakfast and Free Lunch to all students. Families do not need to submit Free or Reduced Price Meal Applications in order to participate in the program. In order to obtain data for Title I Funding and the E Rate Program, we do ask families to complete an Alternative Household Form.